Is there a way to secure your reproductive potential and stop the biological clock? There can be many unpredictable events in life that can threaten a woman’s fertility potential: career demands, single marital status, cancer at a young age, depleted ovarian function, etc. If you’ve ever thought of motherhood then you should also think about egg freezing to preserve your fertility. How does aging and the biologic clock affect your body and fertility? Pregnancy and parenthood when you’re ready on your own terms. 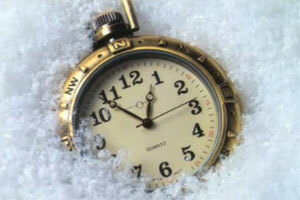 Preserve Your Fertility – Freeze Your Eggs! Egg freezing can pause the effect of aging on a woman’s fertility potential. Looking for Frozen Donor Eggs Instead? 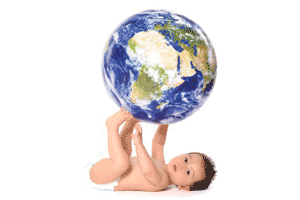 Visit Global Donor Egg Bank online and view our donor database. The dream of having a child is a basic human quality that is part of our collective need to nurture. A baby represents the fulfillment of the personal and natural instinct to reproduce. You can now embrace motherhood at a time when you’re confident and ready in your life situation. Knowing that your robust, young, healthy eggs are safely stored away, you can reduce the pressure and avoid the panic that can accompany worries about future fertility. Should an unfortunate medical condition come into your life, being well informed that freezing your eggs is possible prior to beginning any medical treatment that may likely be detrimental to your egg quality and your ability to become pregnant in the future. It can be liberating to enjoy dating without the bothersome worry of the incessant ticking of the biological clock. If you didn’t have to worry about your biological clock, would you make better decisions in dating and mating? 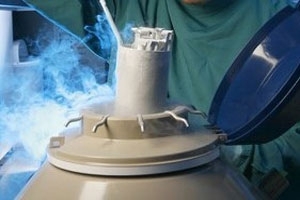 It’s understandable why women prefer to freeze their surplus eggs rather than embryos during their IVF treatment. An egg is an unfertilized cell and couples are not faced with the ethical dilemma of discarding unused embryos.